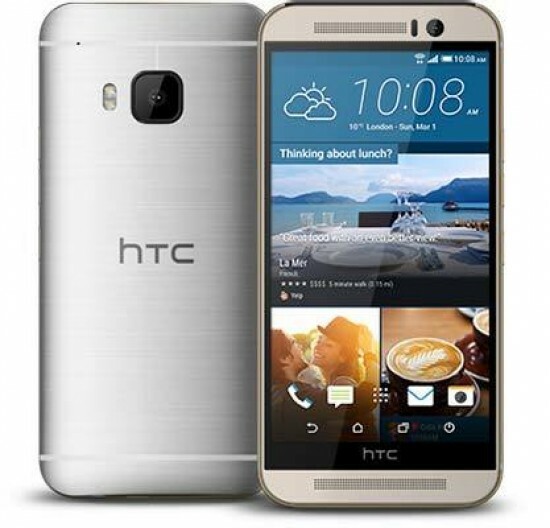 Reviews of the HTC One (M9) from around the web. Does the HTC One M9 live up to its predecessors? HTC has opted against a complete design-overhaul, choosing evolution rather than revolution. Design-wise it has a lot in common with the One M8 and the screen is almost identical. The majority of the hardware developments come in the way of a new camera, processor and a bigger battery, while HTC’s version of Android has had a makeover with Sense 7. The HTC One M9 is a phone built on precision. It's a brand realising it made a pretty much perfect phone with the One M8 and doubling down on its greatest strength to try and win over more customers.